As you read yesterday, I ran the Staten Island Half this past weekend. What I didn’t mention in this post though is that I did it! Now I don’t mean I did the Half because you know that already. I mean that I completed my 9+1 plan!!!!! Words truly do not express how I feel about this. It is like a huge weight has been lifted off my shoulders as this has been months in the making having started this journey in January with Fred Lebow Half and ending with the Staten Island Half. The cherry on top is that not only did I qualify for running THE NEW YORK CITY MARATHON in 2016, but also the NEW YORK CITY HALF!! Now, I know that I could not have completed this task alone. I would not have been able to do it. As the saying goes, “I get by with a little help from my friends.” In this case, I got by with a lot of help from my friends. First of all this is the amazing group of women who inspired me to push myself not only in my running but to push myself to dream of doing things I would have never thought possible for me. These are the women who showed me that with hard work and dedication I can do anything I set my mind to. These are the women who took a newbie under their wings when I didn’t even know anything about needing actual pace for a race. Remember my story of my first half? I have to admit that although there is still so much that I don’t know, I am no longer a newbie. They helped me in ways they don’t even know by never making me feel less because I am slower than them or didn’t know what I was doing. They shared themselves and their knowledge so willingly with me. These are also the women who without making it so fun to run, I would have stopped. Yes, I now love to run. Yes, I now need to run, but that all started with this group of women who got me to this point. There is also the logistics factor because with them I was able to make it to these races. Yes, I probably could have done it without them, but I’m not really sure that I would have wanted to or it would have been so easy to do. These are also the women that I have so much respect, admiration, and love for. As we all know, I did not grow up dreaming of one day running the New York City Marathon. I was someone who grew up hoping not to be picked last in gym class, but that is the beauty of growing up. You realize that all that doesn’t matter because you no longer need to wait to be picked for anything life has to offer. You create your own future, dreams and if you work hard enough anything is possible. 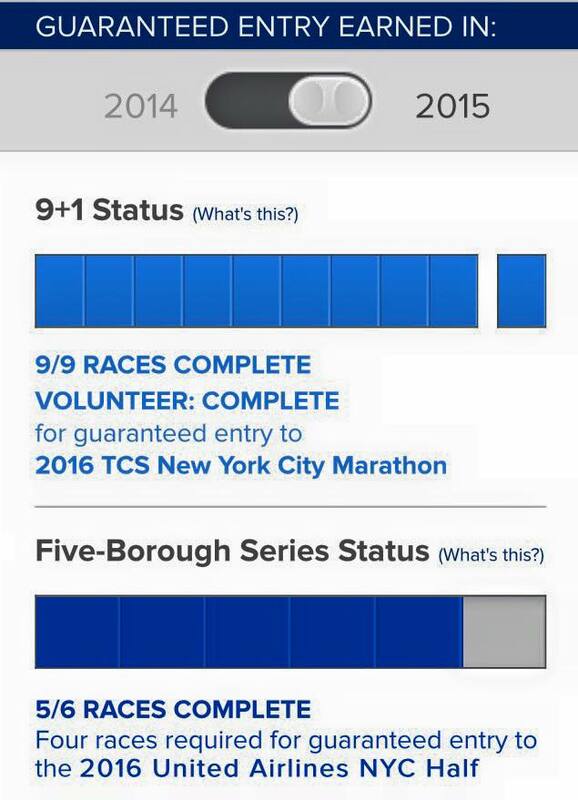 I may have come late to the party of wanting to run the NYCM, but I have now made that dream a possibility. It is in my reach and I just need to wait because it will happen. Although, I’m really not one to sit around and wait for things to happen anymore. So in the meantime, I’ll be out chasing other dreams. Now I’m not sure when I said this, but I do know in the past that I have made the statement that I have it easier than some people with my training schedule. Last summer it was different with the boys being in more camps giving me more time to get my trainining in during the day. That may have been true when I said it, but it does not seem to be the case anymore. I have turned into a night owl with my running. The good part is that the evenings are cooler (not really, but at least the sun is not beating on my back). Last night’s run according to my weather app said it felt like 76 with 83% humidity. I was a hot sweaty mess by the end with sweat literally dripping from me. Isn’t that a pretty vision. I don’t understand people who don’t sweat when they run. I know them. I’m related to some, but I just don’t get it. 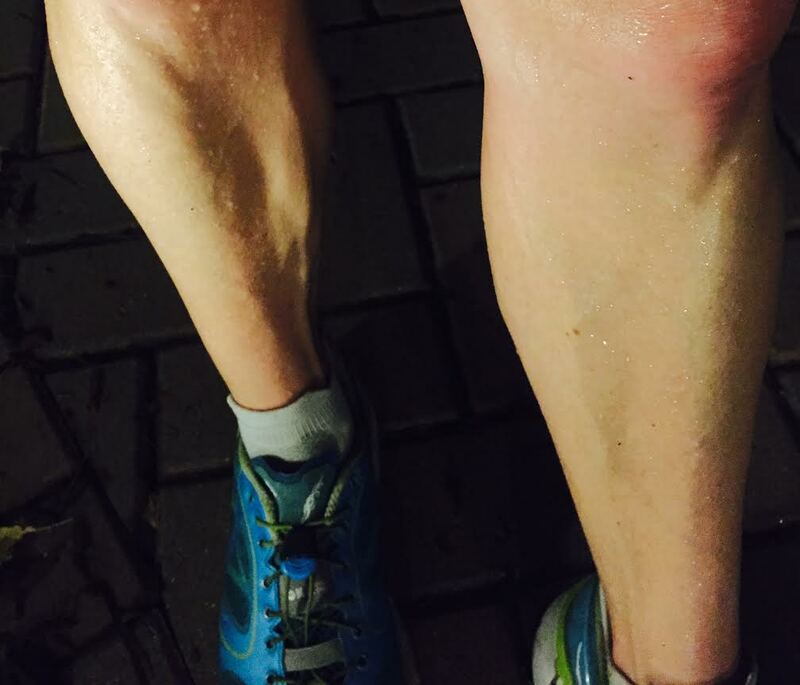 It looks like I ran in a sprinkler, but I did not! The other good part is that I can go about my day normally without worrying about when to get my run in. The bad part is when everyone else in my family is home relaxing, I am running out the door. I’ve been doing it often and it does cut into a little bit of the family time. I love my family time. Then there is the whole safety issue. As you know from my previous post on this, I am not afraid to light up the night when I go out. I want to be seen. That being said, there are still so many stupid drivers out there at night who may even drive a little faster because they are not expecting anyone to be out on the roads running. Shhhh, don’t tell my mother but last night I had to jump on the grass as a kid (yup, I’m that old) was taking a corner way too fast and was turning too wide. This is why when running at night, I do tend to run closer to the side of the grass by turns. People seem to take them way too fast and it is easier to get out of their way. Do NOT run in the middle of the road near corners on quiet streets because these tend to be the ones you need to worry about most. Then there is the whole it’s dark thing. I don’t mind it, but some streets just need more lighting in my opinion. 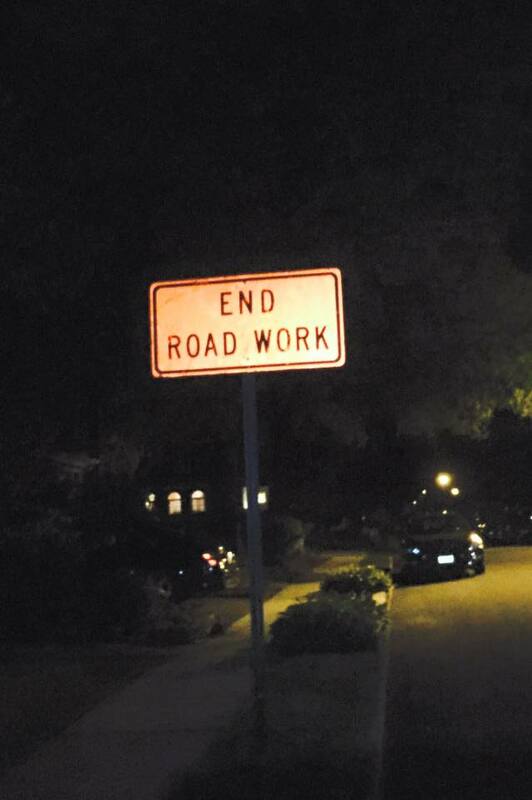 I’m still learning which streets to avoid at night and this one became one last night. Not enough street lighting to make me happy. 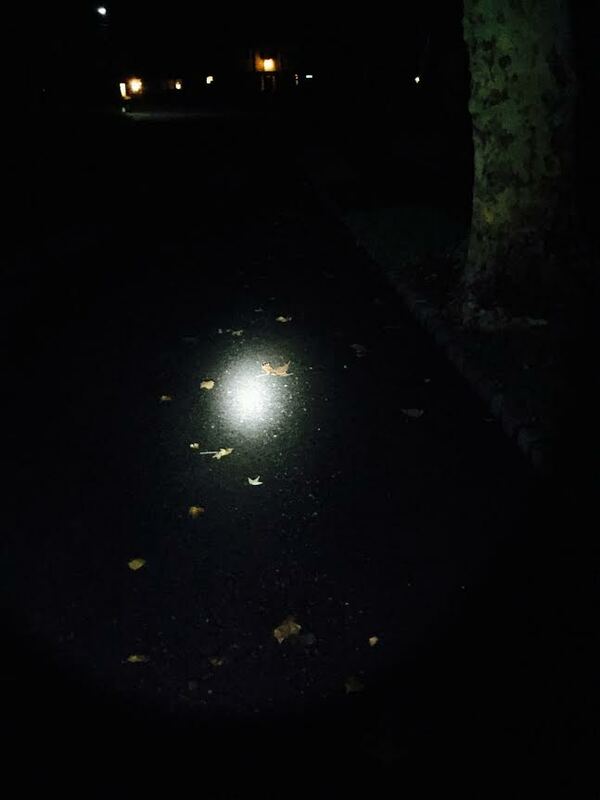 Now I am not trying to discourage anyone from running at night, because you do what you’ve got to do. I do like it as it can also be a very peaceful time to run. Less distraction than during the day and causing you to focus more on your run. 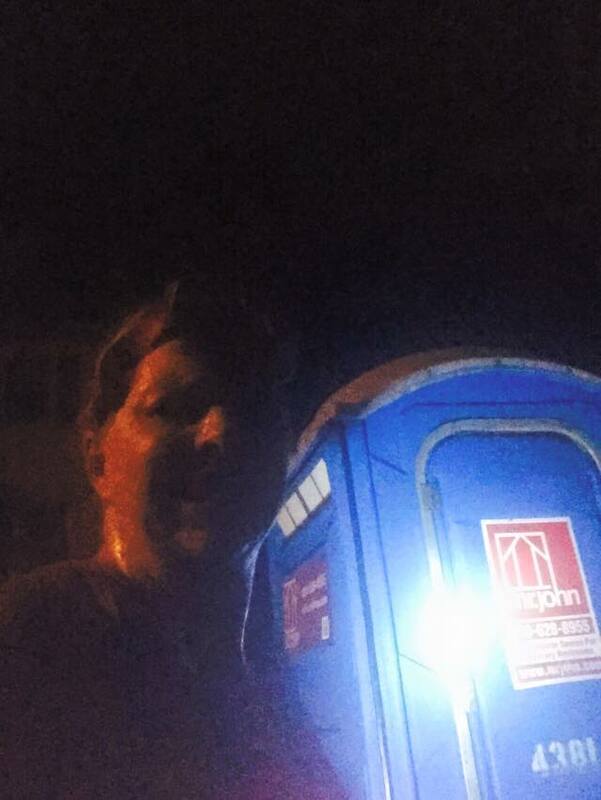 Although truth be told I was slightly distracted last night as my MRTT is having a running scavenger hunt. So I did have to stop along the way for some fun because anything you do life should be fun! 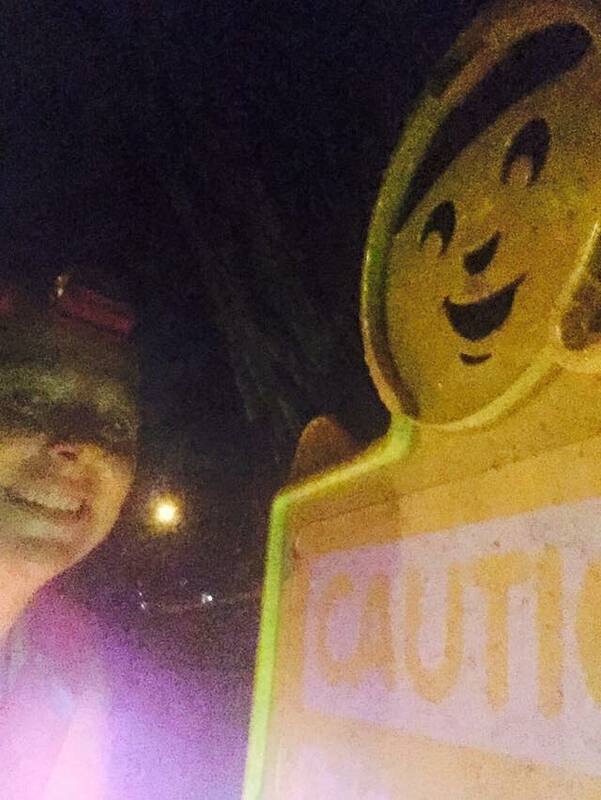 I still was out done by my very creative MRTT Mama’s, but it’s all fun and games! Hoe do you keep your training fun? Last night one of the local towns had their annual 5K Pizza run. I ran it last year with my sister. I really had no business running it last year as it was only 4 days after completing the NJ State Sprint Tri. I remember it being hard and walking, but I wnted to run it with my sister. This year it was different! This year there was no summer Tri and I’ve been running pretty regularly to say the least. This year I was going to run it with some friends. The hot and humid weather also took the night off which apparently never happens for the Pizza Run! 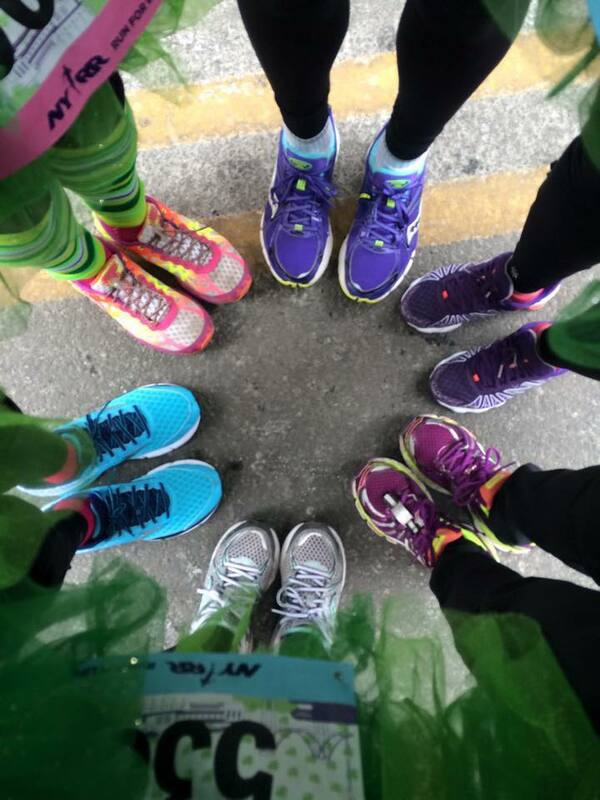 There were so many woman from my MRTT group that we hardly fit in the picture. Some I knew. Many I didn’t know as the group has exploded these last couple of months in an awesome way. I’ve got to say that this really is an amazing group of women. It is true that everyone has a story to tell. All this month our group has been featuring Bio’s of different Mama’s who wanted to share. It is amazing the inspirational stories that so many of these women have from obstacles that they have overcame to their sparkling personalities that shine through. I’m honored to be a part of this group of BAMR’s! As far as the Pizza Run went, I again had no plan or expectations. I knew that I was going to try and run a good race, but I really didn’t plan to push it. It was going to be a fun run with a freind. After the group picture, everyone went their ways to the start line. Genine and I bobbed and weaved to fairly close to the start. This is a decently sized race with almost 2000 people running. There are no starting corals and where you start is an important factor in how your race will go. Gun goes off and we are off. As always it is very hard not to go off full blast especially in an event like this. We actually did but I realized it right away and tried to reign us in. That being said, we still were hauling it. I felt good and we were keeping a good pace. I’m not sure at what point, but Genine encouraged me to just go ahead. As much as I wanted to run with her, I also wanted to really push it and see where it took me. 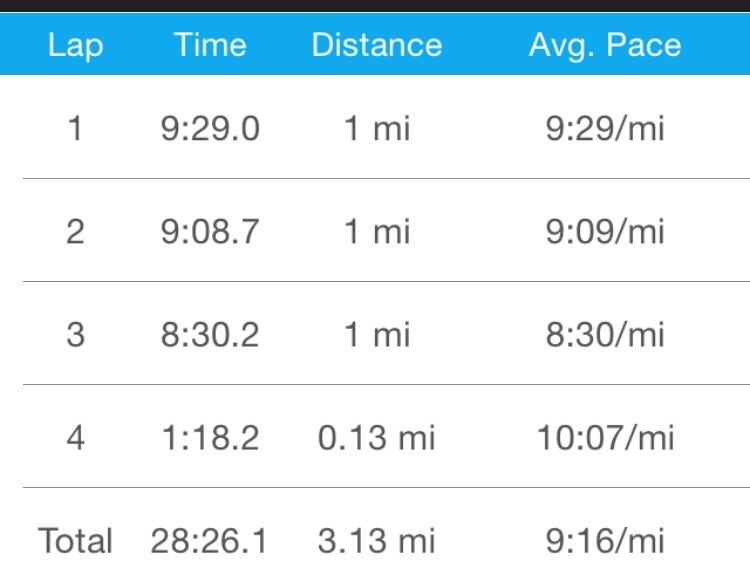 As far as the actual run went, I was very happy with it. Yes, I pushed it a bit; but I felt good. I’m guessing all those cut-downs are paying off! I felt strong and confident in my faster paces. 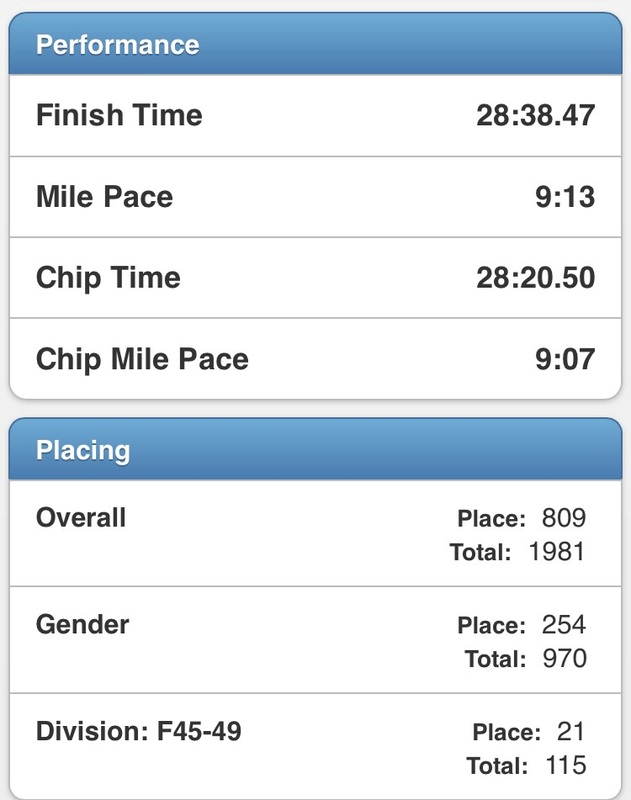 I shaved off a few minutes from last years time of 30:45. Yeah! Then after catching our breath, it was time for some pizza because they don’t call it a pizza run for nothing! 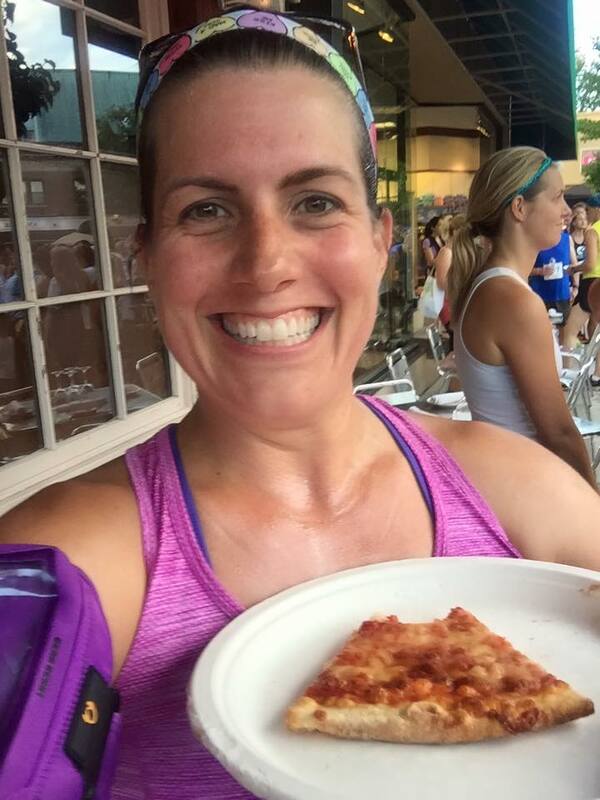 I’m using Genine’s pizza post race picture today because she takes a much better one than me! Can’t wait for next year as this race is getting more and more fun! Do you race for food? A friend of mine who recently got back into running after being on the track team in college has been toying with the idea of running a 10K. She’s already run a couple of 5K’s which she has rocked, but she thought maybe a 10K would be a good challenge. I’ve been trying to talk her into a half pointing out that I had only run a 5K before my first half. She then pointed out that she is not as crazy as me:) That being said, she wanted to run a 10K as the next challenge and she wanted a medal. Very doable goals. 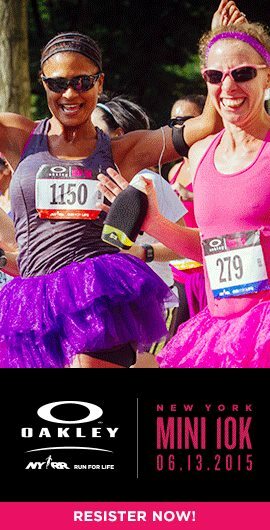 The next race on my calendar in the NYRR Oakley 10K in NY City. 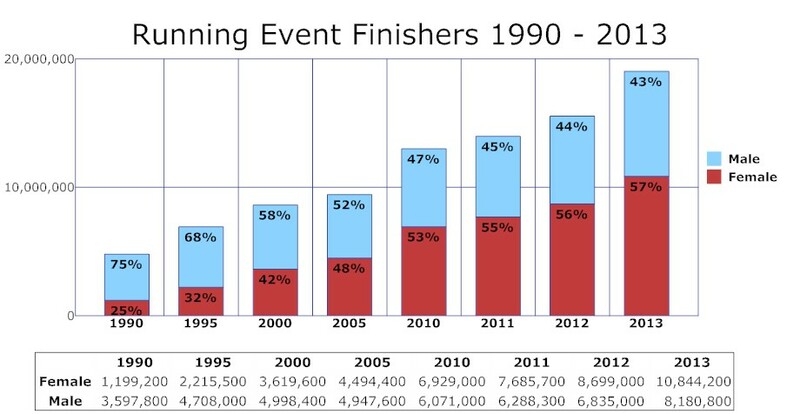 It starts by the park, but it is not the 2 loops through the park event that many of their Central Park races can be. I will admit that running through the park is not always a picnic as there are some pretty decent hills. I’ve never run Oakley, so I really can’t speak of what the course is like. To be honest, I’ve signed up for most of my races not giving the coarse a second thought until I’m preparing for the event. Maybe there is something to this crazy thing my friend speaks of….. No, no, no. Anyway, most of the MRTT Mama’s that I ran Brooklyn with are running Oakley. Then there seems to be a bunch of others running this one too. So I “encouraged” my friend to sign up for this one. Some may say harassed, but I will go with encouraged! Thought it would be a fun event for her to do and I think running your first “big” event with friends is cool. She was concerned because the day of the event is the same day as the end of the soccer season for our kids. As much as a planner I claim to be, she is what you call a real planner! This maybe why she is an actuary. Anyway, the way I sign up for an event is that I see the event, I sign up for the event, I put it on the calendar and everything else just falls into place even if I have to shove a round peg into a square hole. My husband also doesn’t know what or where I’m running till I tell him. Now the question has become, “Do you have any races this weekend?” Now, I’m not racing nearly every weekend (even if it feels like it), but this system works for us. My friend pointed out that this system would emphatically NOT work for her and her husband. I get it. I get it. That did not stop me from telling her to sign up. Hey, I knew this race would sell out which it did. That being said, she did do what was right for her and her family. She talked to him first and still was able to get in under the wire and sign up. There is something to be said for the mob mentality. 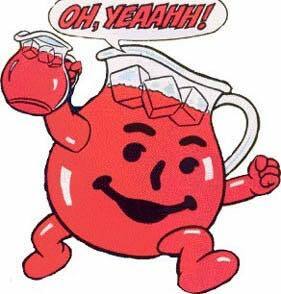 Now, I am by NO means saying that my MRTT group is a mob, but we do like to pass the kool-aid. Should you sign up for a race? Should you sign up for another one? But I’ve never done one before you? Yup, we are an encouraging group. Yes we are:) That being said, we do also do tell each other to rest when need be. To train smart. To be healthy. We not only tell you that you can do something, we will also help you do it too. Just remember that we will be there with you from start to finish and we’ve got your back. In this case they don’t. I also know that in my case the social aspect of it is what turned this non runner into a runner. (still feel strange calling myself that even now, but that’s a different story). 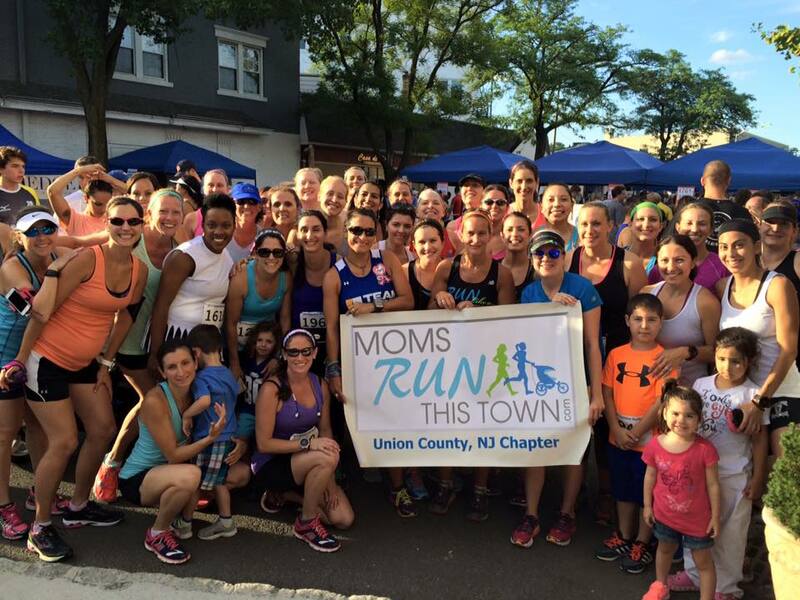 Most of you know that when I was training for my first Tri, a friend added me to the local chapter of MRTT (Mom’s Run This Town). That was the beginning of it all. I got to see this local group of committed running Mama’s, learn from them, run with them and be inspired by them. Before I knew it, I was part of a Running Group. 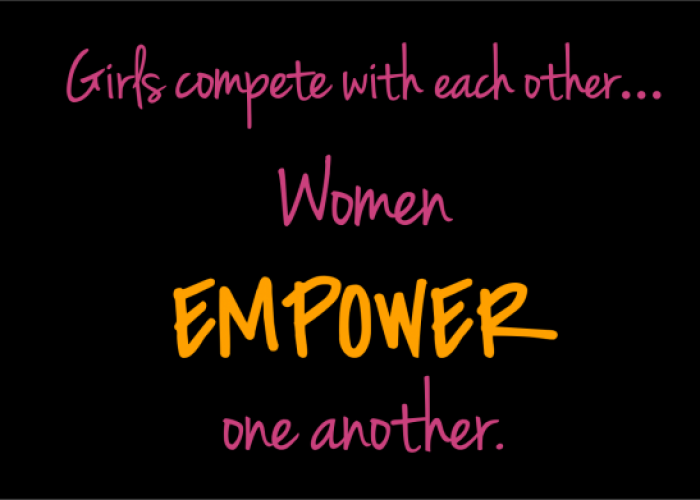 I, honestly, know that if not for my local MRTT group; I would not be the runner that I am today. There were many days that I probably wouldn’t have gone running but because I was meeting someone or joining in on a group run, I went. You run with someone long enough, you get to know them pretty well. 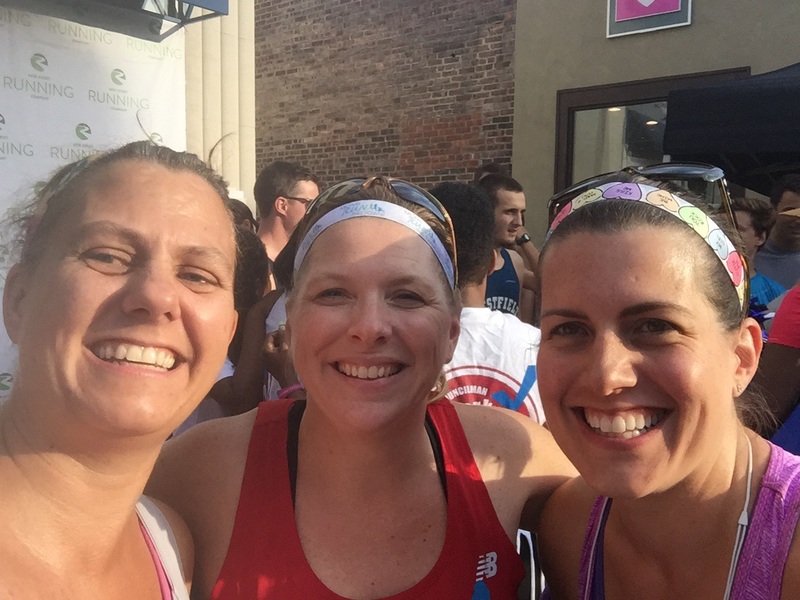 Your run not only becomes your run but a social event. On rare occasions it may even end up followed by drinks. Then there is the social aspect of being part of online communities where you may never actually meet the person, but it is still a community. These are places where you can brag about your PR, ask a question regarding your training, and anything else that you need to get off your chest. There is no less support in these communities that the local one as most of them understand where you are coming from regarding your running. These groups are equally inspiring in a different way. Some people even choose to be part of these groups in a “stalker” way but it still lets them know they are not in it alone. When I was at the Scottish 10K this past weekend, I went over to High Five a total stranger only because he was wearing the t-shirt of one of my online running groups – Runners United NYC. I’ve never run with any of them because I don’t live in the city. I’ve never attended any of their many functions, but I still enjoy being part of their group. They are fun and committed runners whose group I do also enjoy being part of. Now the man I went to High Five had no clue who I was, but greeted me with a smile and a high five because that’s what runners do. Both the online and local groups make running more fun. They make running more social. They understand when someone complains about not being able to run due to injury where our non running friends just don’t get it. These are the people who understand why we push ourselves to run, who understand why running a marathon or any other race isn’t crazy, and who will be there to offer words of encouragement or a pat on the back when needed. 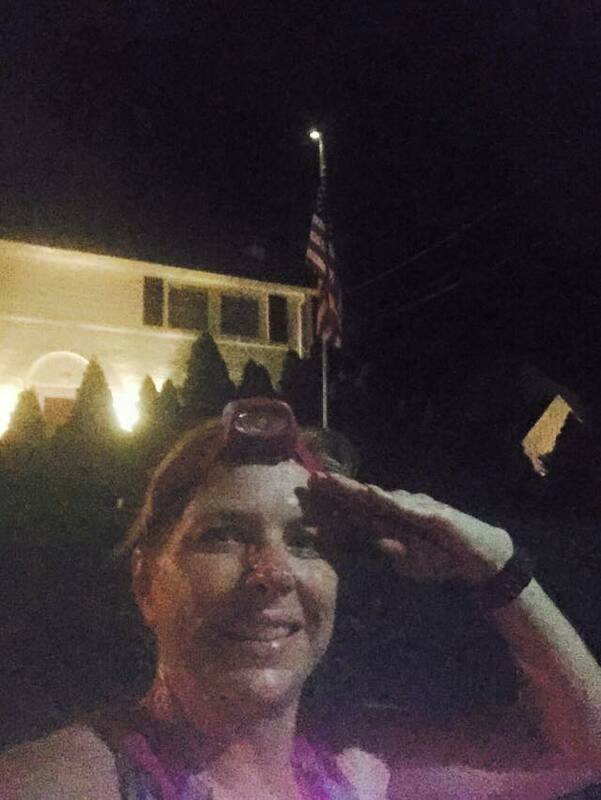 Running is Social even on a solitary run. Don’t let anyone tell you otherwise. It’s an elite team too no matter what the distance or pace. How many running groups do you belong to or follow online?